Light Armor Case is a strengthened phone cover with the shockproof dual-layer design. 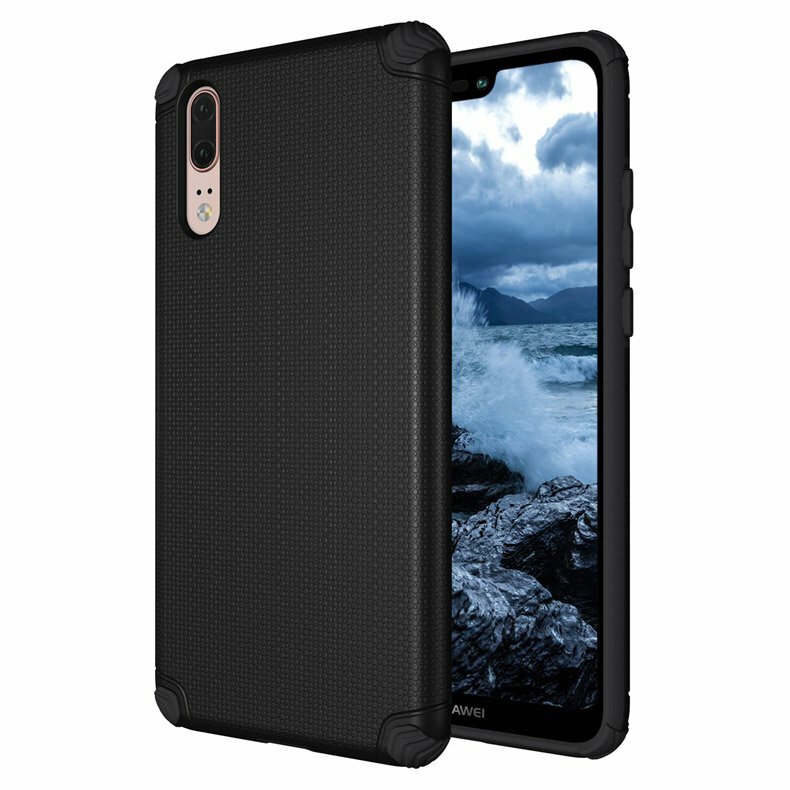 Made of high-quality materials, the hybrid case with shock absorbing TPU and hard PC. Durable and resilient. Ultra-thin (only 1,8 mm), slim (3 mm) and lightweight (around 30 g). Offers great protection from drops, scratches, and dirt. Also, it has a rugged texture that provides an enhanced grip.